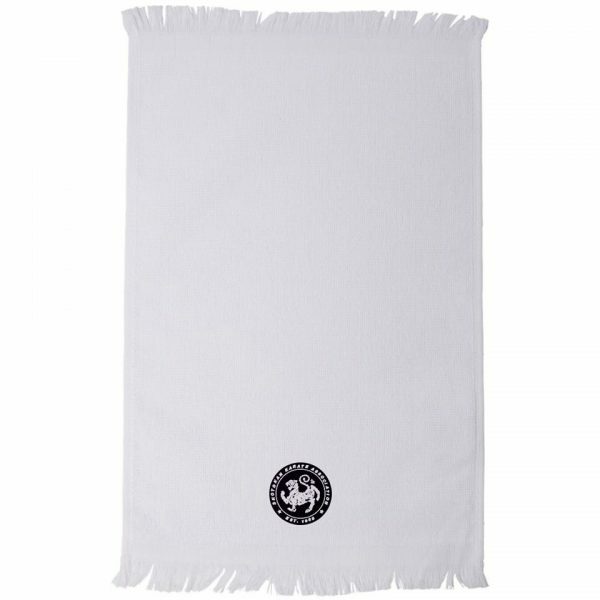 The classic SKA logo, on a soft towel. Great for drying sweat, tears, or both – depending on how your day is going. Measures 11″ by 18″. 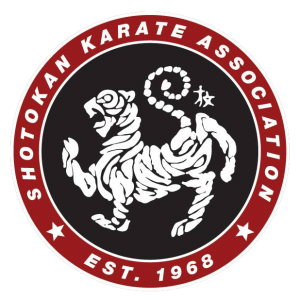 Your purchase helps support our 50th Anniversary Celebration, reduce tournament costs, purchase new equipment, and start a scholarship program for our students.